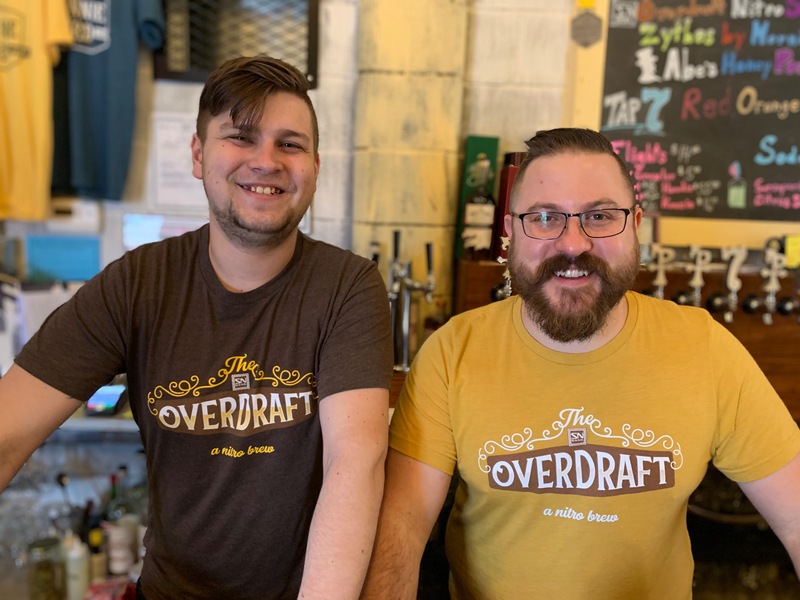 April 4, 2019 – In partnership with our local Johnnie Byrd Brewing Company in Wayne, SNB released the Overdraft, a unique nitro brew, at a special launch party featuring samples and t-shirt giveaways. As part of the first release in the brewery’s Flight Club, the Overdraft will be available for a limited time only. For more info on Wayne’s only microbrewery, visit www.johnniebyrd.beer.